Ross Wilson - Daddy Who? From 'Daddy Cool' to 'Mondo Rock' and as a solo artist with no less than 26 ARIA Top 40 hits to his credit as a singer, songwriter and producer, Ross Wilson is one of Australia's most awarded, respected and well-known artists! From the legendary band 'Daddy Cool' whose number one anthem 'Eagle Rock' smashed all previous sales records in Australia, to the 1977 formation of 'Mondo Rock', delivering 80's hits 'Cool World' and 'State of The Heart', Wilson has never been out of the limelight. Twice inducted into the ARIA Hall of Fame, Wilson has written hits for Jimmy Barnes, John Farnham and Joe Cocker, and produced smash hit albums for many artists. Come Back Again to see an absolute rock legend, and his full band 'The Peaceniks' perform all his hits! Ross Wilson is one of Australia’s most awarded, respected and well-known artists. Of former 'Daddy Cool' fame, with #1 single 'Eagle Rock', he smashed all previous sales records in Australia with the rock anthem. 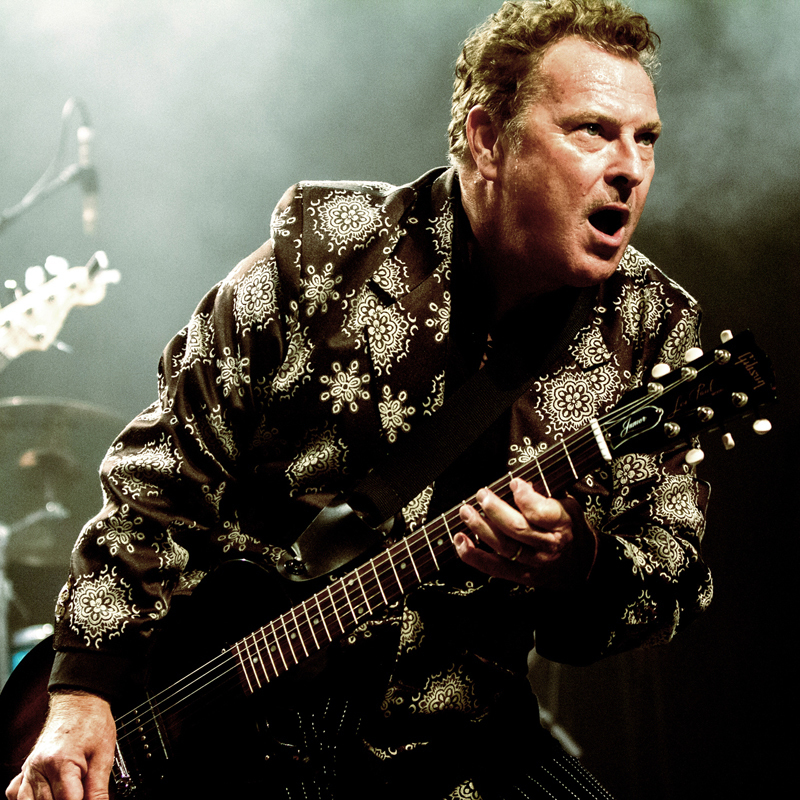 Starting from the 1977 formation of Mondo Rock, delivering hits ‘Cool World’, ‘State of The Heart’, and ‘Chemistry’, Wilson has never been far from the limelight. Now into the 21st century, Ross is an ARIA Hall of Fame inductee with more than 26 ARIA Top 40 hits to his name as singer, songwriter and producer.